The Throwback Thursday event on Instagram has been going pretty strong and I love the idea of bringing back photographs of the good ol’ days. There’s something therapeutic about looking at them, remembering and thinking. 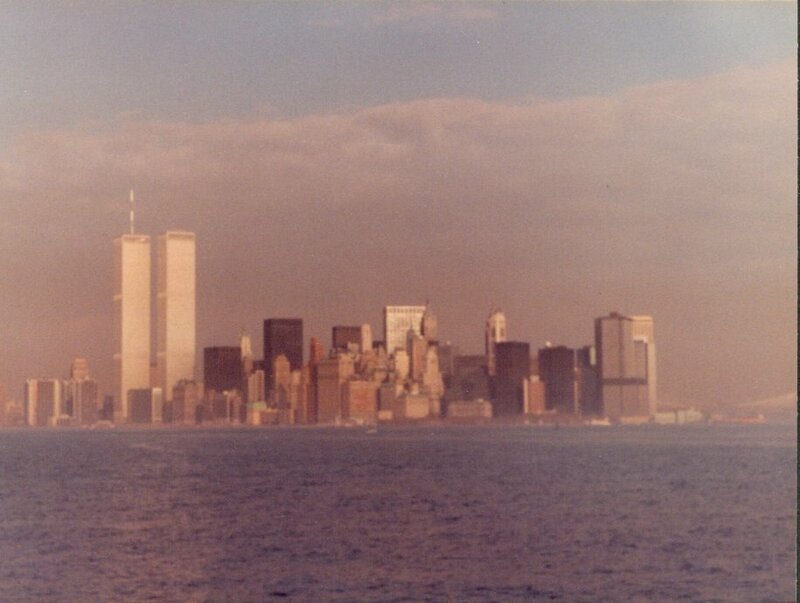 I searched all week for a New York skyline photograph my dad took in the eighties (he was a great photographer :) but I couldn’t find it…it’s probably being used as a bookmark in a book somewhere. So instead, I found something very similar on flickr by a dude named Paul Wright. I apologize for my first Throwback Thursday to be a photo that wasn’t mine (or my family’s) lol. and thank you Paul! My heart goes out to anyone who was affected by Hurricane Sandy…especially those who lost their homes.